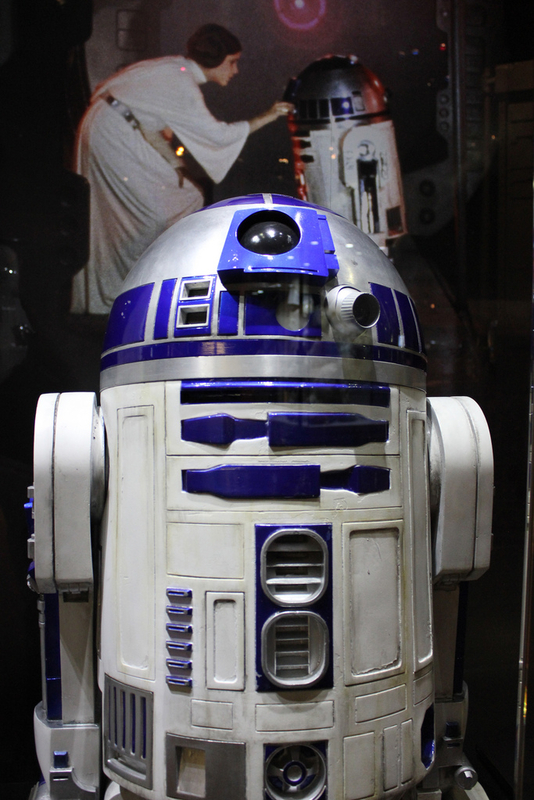 ORLANDO — The “Star Wars” films have inspired fans of science fiction since they debuted in the 1970s, and now they continue to inspire local in Central Florida at the Orlando Science Center. 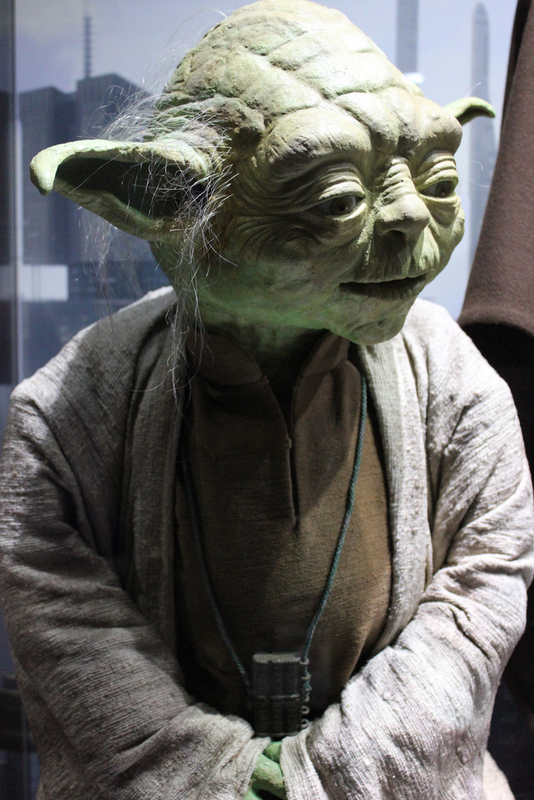 On display at this 10,000 square-foot are props, costumes and interactive features from all six “Star Wars” films. 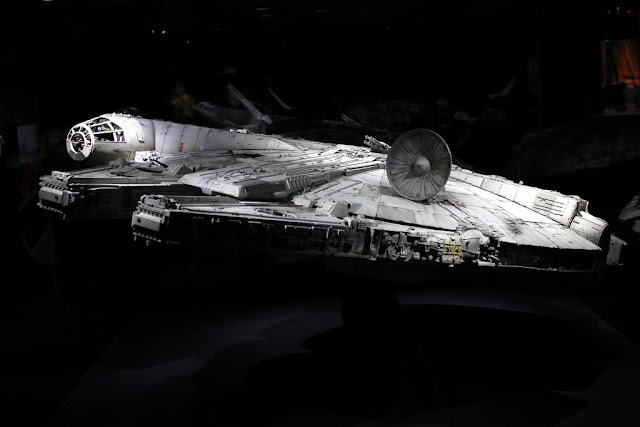 This provides a wide array of interesting sights from eight foot “Wookiees,” a full sized hovercraft “Landspeeder,” detailed models and much more. 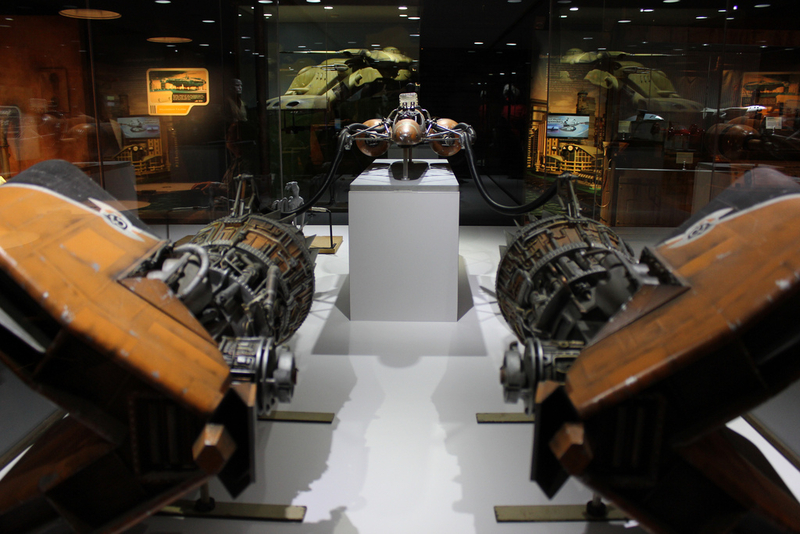 This exhibit also has several interactive areas were visitors can experiment with miniature magnetic trains, construct virtual complexes out of 3D imbedded cards and examine how a walking robot moves. 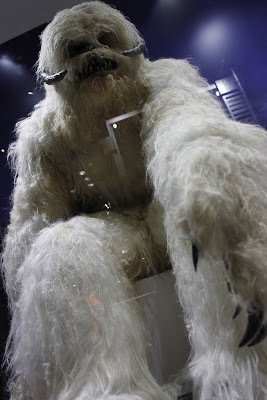 “Star Wars: Where Science Meets Imagination” is open at the Orlando Science Center till April 7, 2013. Admission is $27 for adults, $26 for students and $20 for children.